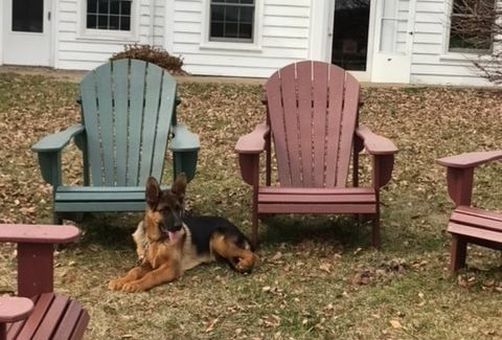 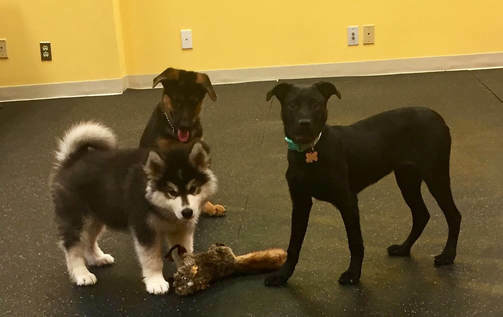 ​Sophia has studied extensively in animal behavioral theory, with a focus on mitigating communication between humans and canines Her specialty is evaluating, selecting and training service dogs for certification. 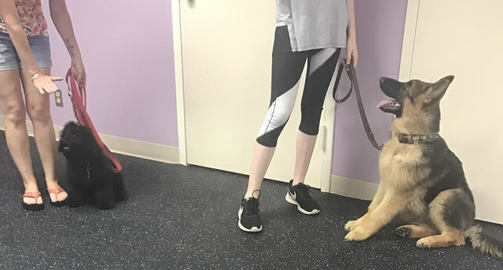 She is currently working with a councilor at a local school who is a PhD in Neuropsychology to train Dastan who we hope will set a precedent for the first "mindfulness/meditation" psychiatric service dog. 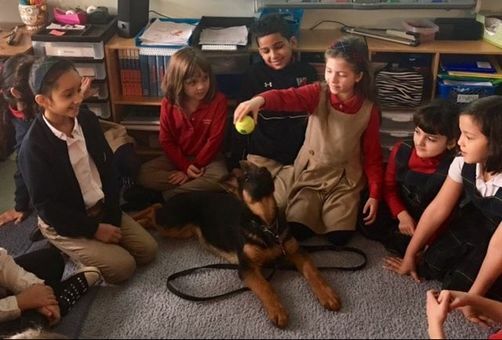 Sophia hopes with the help of Dr. Amrit Daryanani to set a precedent for therapy dogs to be more involved in the public school system-- helping with the emotional and mental well being of students. 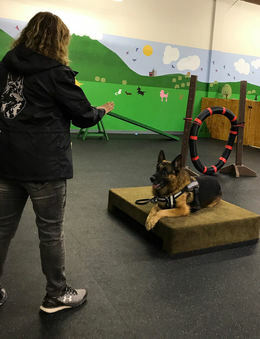 She has more than five years of professional training experience working on Basic and Advanced Obedience, Therapy Dog and Service Dog Certification. 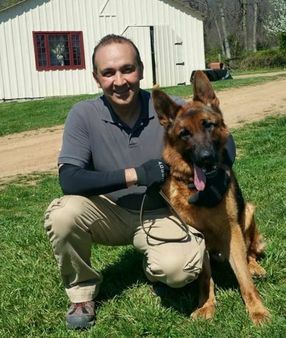 David has more than fifteen years of canine training experience, with a specialization in helping every-day dog owners learn to have the best possible relationship with their dog. 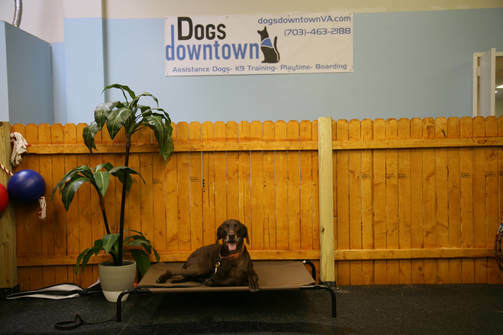 He is a professional in basic and advanced obedience work and therapy dog training. 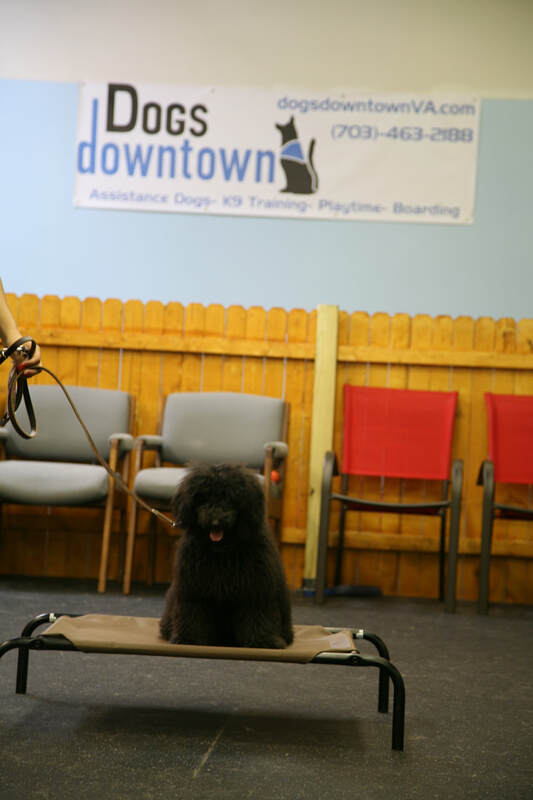 He can teach you how to give your dog a 'job' so that it is mentally and physically stimulated enough to become a positive member of every family and community. 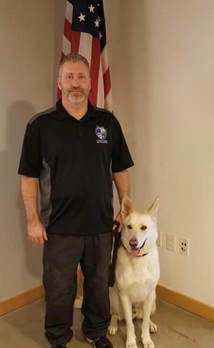 David works with dog breeds ranging from Corgis to German Shepherds and can help to translate between dogs and owners. 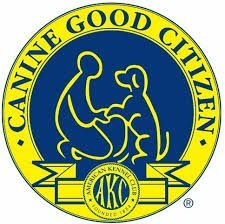 He is a certified Canine Good Citizen Evaluator.